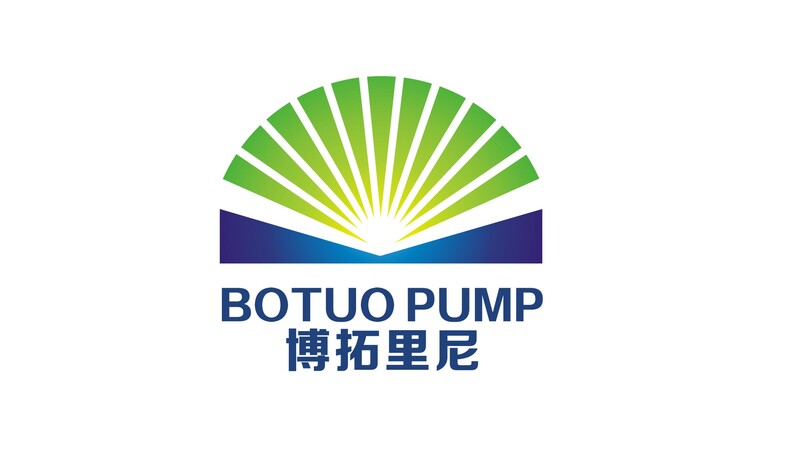 We engineer & manufacture BOTUO Brand 3kw Hollow Shaft Triplex Stainless Steel Pump for Reverse Osmosis, utilizing high grade 316 stainless steel to keep corrosion resistant. The S.S High Pressure Pumps are designed for pumping liquids like seawater in small seawater reverse osmosis installations, de-mineralized water for misting, or sanitizing for disinfecting, sanitizing cleaning applications. 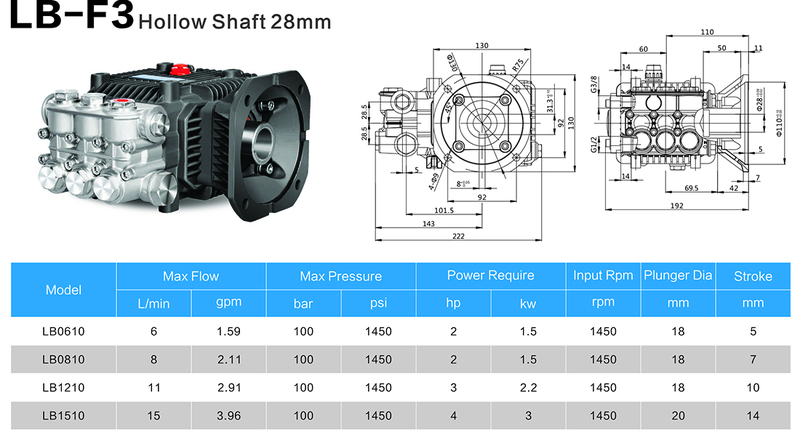 The stainless steel pressure pumps have the options of belt-drive or direct-drive. 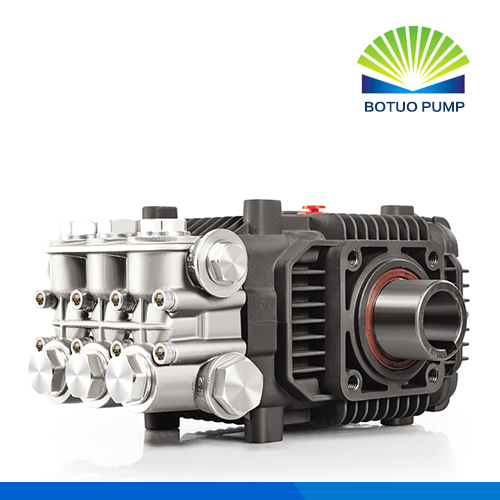 Our BOTUO Brand Stainless Steel Pump meets the requirements of specialized industrial applications where corrosive and aggressive liquids need to be pumped. 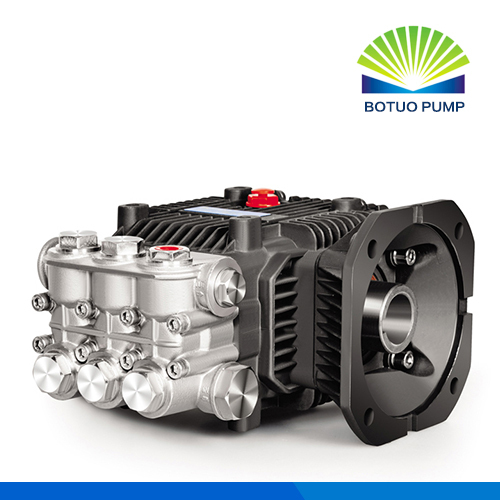 These s/s triplex high pressure pumps are ideally suited to applications such as saltwater desalination and seal gland flushing and waste water odor control. Looking for ideal Giant Triplex Stainless Steel Pump Manufacturer & supplier ? We have a wide selection at great prices to help you get creative. All the Comet Stainless Steel Pumps are quality guaranteed. 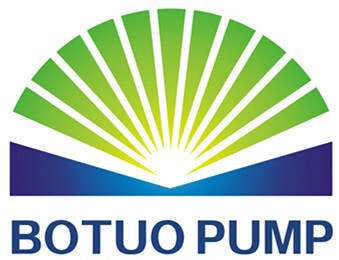 We are China Origin Factory of Giant Stainless Steel Punm. If you have any question, please feel free to contact us.